Dr. Dana Jalobeanu, director of project, Reader in Philosophy, Department of Theoretical Philosophy, University of Bucharest. Trained in Physics and Philosophy, PhD in History and Philosophy of Science. Working mainly on Baconian natural and experimental history in the seventeenth century. Recent results: Dana Jalobeanu, The Art of Experimental Natural History. Francis Bacon in Context, Zeta Books, Bucharest, 2015. For a more extended research profile see here. Dr. Mihnea Dobre. Researcher at CELFIS, Faculty of Philosophy, University of Bucharest and director of programs at the Institute for Research in Humanities, University of Bucharest. Dr. Dobre is working on Descartes and the Cartesians in the seventeenth century, focusing on Descartes’ empiricism. For more on Mihnea Dobre’s research, please visit Academia.edu or his web page at the University of Bucharest. Dr. Oana Matei, researcher at CELFIS, University of Bucharest and lecturer in political science at the Western University Vasile Goldis, Arad. Dr. Matei works on the inter-relations between natural and experimental history with the history of political thought and history of philosophy in the mid-seventeenth century England. 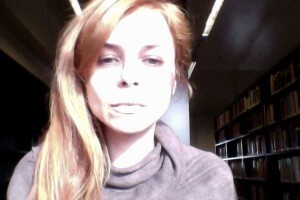 For more on Oana Matei’s research, please visit her profile on Academia.edu. 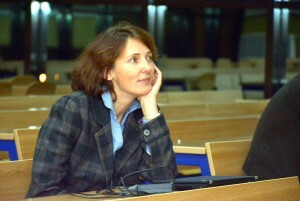 Dr. Doina-Cristina Rusu. 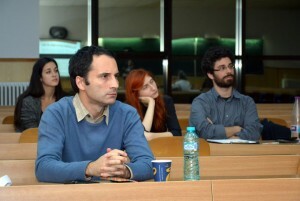 Researcher at CELFIS, University of Bucharest. Works on Francis Bacon natural philosophy, with a focus on Bacon’s matter-theory. She is actively engaged in our translation projects and is the co-editor of the first volume of our series: Philosophical Cosmology: Fundamental Texts. Recent articles in Perspectives on Science and Intellectual History Review. 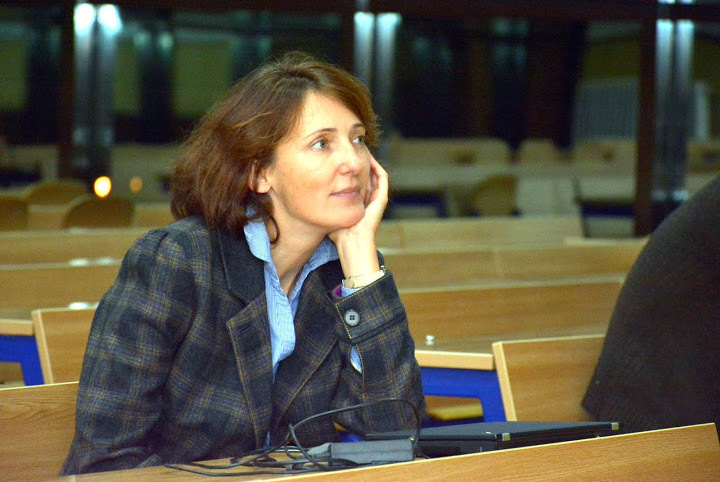 For more on Doina-Cristina Rusu’s research, please visit her profile at Academia.edu. 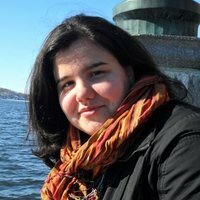 Claudia Dumitru has an MA in Analytic Philosophy from the University of Bucharest and is currently doing an MPhil in History and Philosophy of Science at the University of Cambridge. She is interested in artificial languages, memory, causation, and the status of the sensible qualities in the early modern period. She has been actively engaged in our translations projects. For more on Claudia Dumitru’s research, please visit Academia.edu. Dr. Sebastian Mateiescu, did a PhD in philosophy of quantum mechanics at the University of Bucharest and went through a number of post-docs in history and philosophy of science and science and religion. Since 2014 he is Scientific Exchange Program-NMS-CH (http://www.swissuniversities.ch/de/themen/sciex/) fellow at the University of Lausanne, Switzerland. He works under the supervision of Prof. Dr. Christophe Erismann on a Postdoc research project called ‘Patristic Ontology as Six-category Ontology’ (project code 13.278). 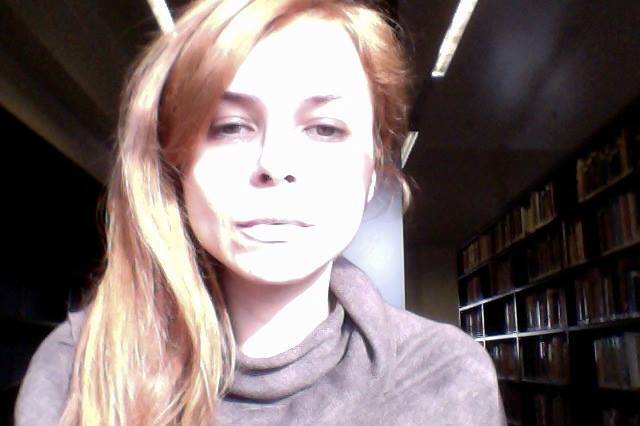 Sandra Dragomir did a MA in history and philosophy of science at the Faculty of Philosophy, University of Bucharest and worked as a member in our project in 2012-2013. 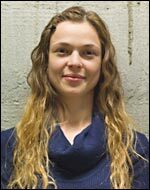 She is currently a PhD student working on sixteenth century natural philosophy. See her profile on Academia.edu.